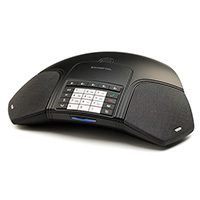 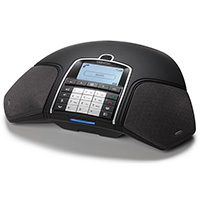 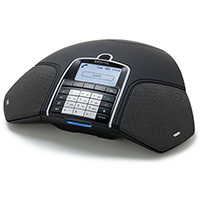 Konftel conference phones all have OmniSound™ audio technology, which includes Full Duplex and 360 degree audio pick-up and reproduction. 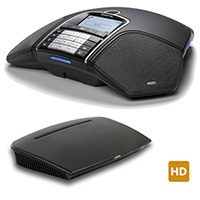 Konftel conferencing telephone Full Duplex means that you can talk simultaneously, so-called double direction speech communication, without clipping the audio signal. 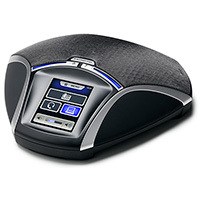 In other words, you can hear your conversational partner while you are talking yourself. 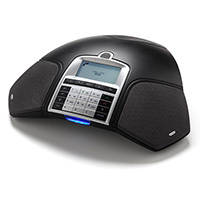 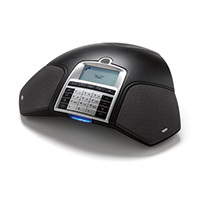 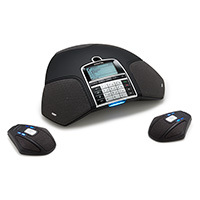 Be sure to ask us about our wireless Konftel audio conference units which keep you from tripping over the phone cord on the carpet around the conference table!